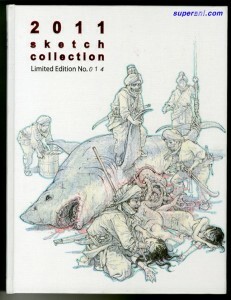 I’ve heard about a ‘limited edition’ of the 2011 Sketchbook, do you know about it ? If they’re available again in the future, be sure we’ll talk about it here! What are KJG’s publishing plans for the future ? – The second volume of Spy Games and, hopefully, a new sketchbook! Any chance to meet him in person ? – Yes ! 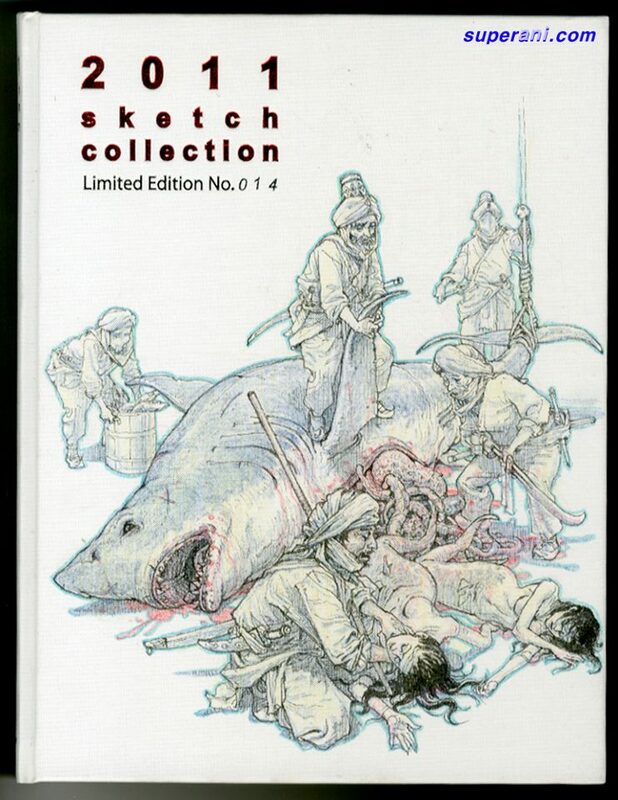 KIM Jung Gi travels quite a lot so there’s a good chance you can meet him somedays. To know where he’s planning on going, the best is to subscribe to the Newsletter. We try to keep people informed on which countries he visits and what festivals he attends. Where can I buy some original art ? – Sorry, he’s not selling anything right now, but I hope someday we can add some original illustrations in the Shop section ! JungGi, I love you, please will you marry me !